If you eat as many Darling clementines as us, you’ve probably found yourself curious about these guys. Where in the world do these things grow? How many clementines are grown every year? Can I do anything with my leftover peels? So many questions...and we have answers and fun clementine facts to share with you! 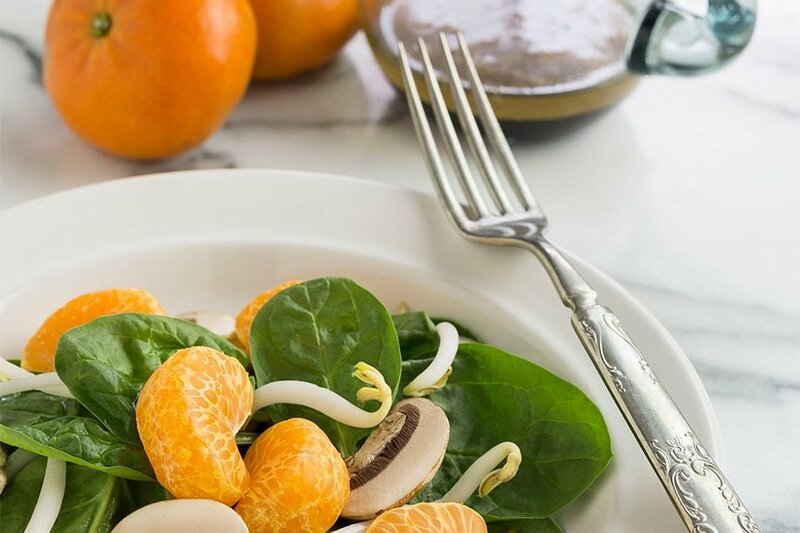 Clementines love hot summers and cool winters, so these Darlings come from around the world, growing in climates that they love and make them taste their best! Our citrus is grown in Chile (learn more here), Spain, Morocco, Uruguay and Peru at different times of the year. You can grow a clementine tree in your house! Many ameture gardeners grow clementines indoors in pots or other containers, with most trees reaching a maximum size between 5 and 6 feet. 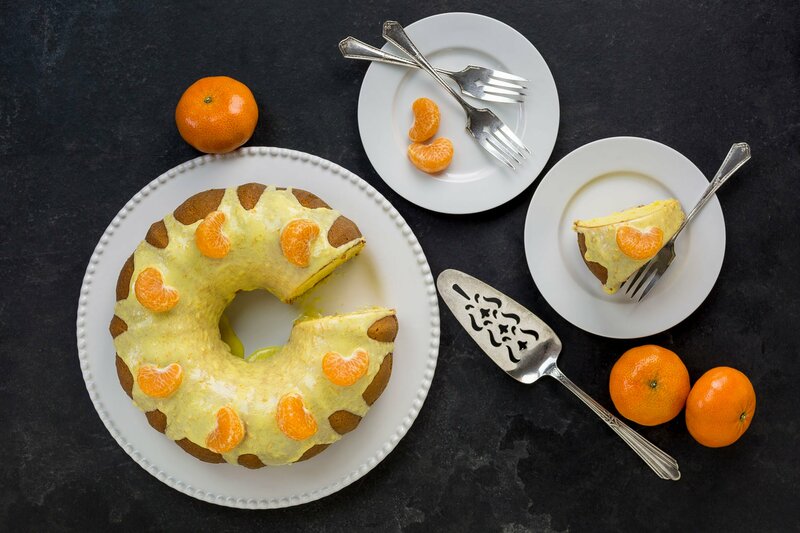 In 2016 more than 32 million tons of clementines were grown worldwide! As more and more people fall in love with these Darlings of the citrus world, this number will likely increase. 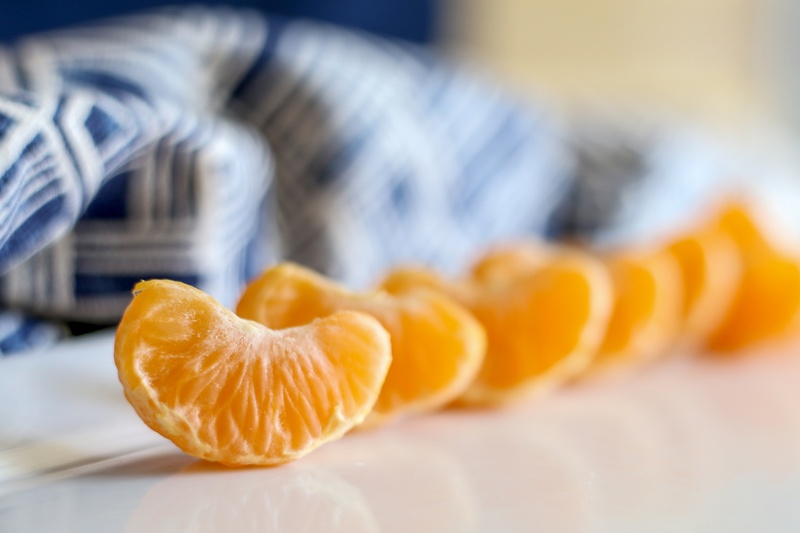 Clementines are characterized by their smooth, shiny skin and are wider than they are tall. Our favorite characteristic though...they are so easy to peel and can be enjoyed in a snap! 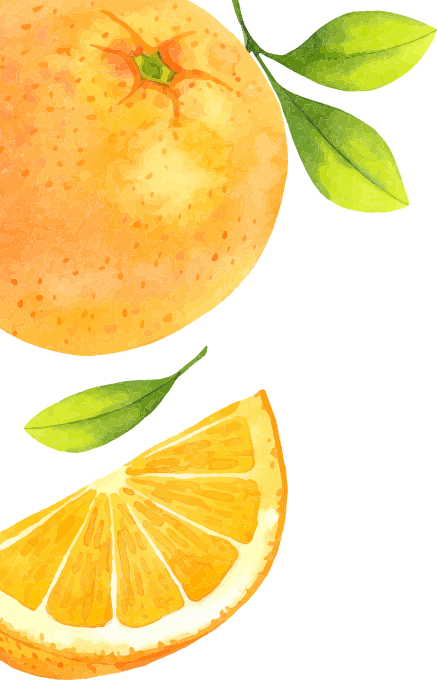 This citrus is a great source of Vitamin C, with a serving providing up to 80% of the daily recommended value. They’re the perfect snack when you want to give your immune system a boost. Did you know, clementine peels can be used as a chemical free solution to keep your pets from chewing your houseplants...bad puppy! Take a look at these other ideas for repurposing your leftover peels. The origin of clementines is debated but generally attributed to a hybrid from the Algerian garden of Marie-Clément in 1902. Clément, clementine...see the connection here? We hope you had fun learning about our favorite snack! 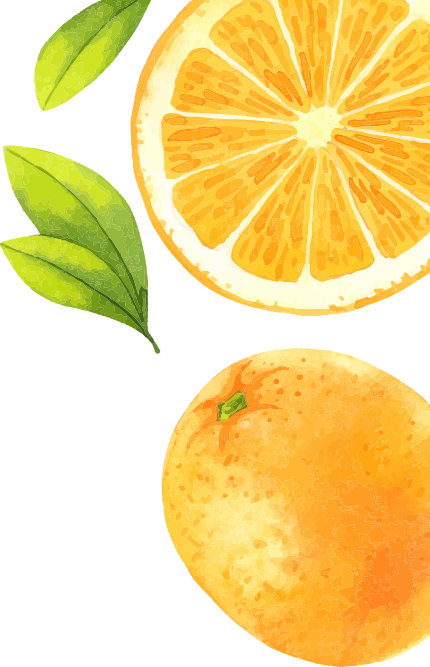 What else do you want to know about this tasty citrus?